BDO is one of the leading accounting and advisory firms in Canada. 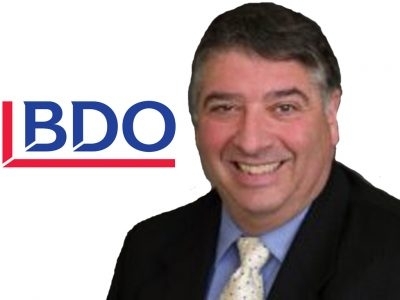 Paul Coltura is a Partner in Audit and Assurance at BDO, in the Langley, BC office. With over 20 years experience as a CA, Paul deals primarily with owner-managed businesses.